Dr. Eugene Wofford is probably best known as the Director/Curator of the University of Tennessee herbarium in Knoxville where he mentored both graduate and undergraduate students, instilling them with the importance of documentation and conservation. Always interested in rare plants and their conservation, Dr. Wofford was part of the committee that formulated the first statewide list of Tennessee rare plants in 1978. 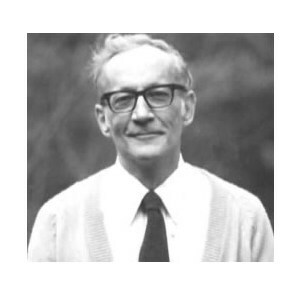 Later, in 1980, he was one of eleven botanists appointed to develop an official list and work with the Natural Heritage Program to facilitate the list. He remains a member of the Tennessee Rare Plant committee. Over the years Dr. Wofford has published numerous papers, atlases, and keys to our state flora, including (with others) the Guide to the Vascular Plants of Tennessee and the Woody Plants of Kentucky and Tennessee (with Ron Jones). Hal DeSelm, for 33 years a member of the botany department and ecology program at the University of Tennessee and a long-time member of this society, has been inducted into the TNPS Botanist Hall of Fame. Professor DeSelm is not being honored simply for his service to the university and to his students, though that is exceptional. TNPS wants to recognize his extensive study and documentation of plant communities throughout the state. DeSelm envisioned using his data to compose a book, “The Natural Terrestrial Vegetation of Tennessee,” but his death kept him from realizing his dream. A plan has been developed to organize the data and to prepare for publication. Ed Schell worked as a physicist in his home state of Ohio, in D.C. and in Tennessee. He published a book POTOMAC-The Nation’s River in 1976. He later moved to Johnson City, TN. Ed first noticed native plants while bird watching. He wanted to learn what plants the birds were nesting in, feeding from, etc. 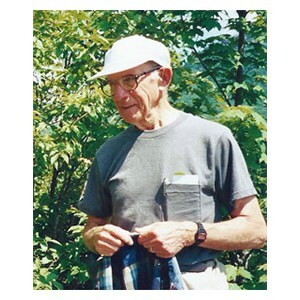 He mentored Allen and Susan Sweetser and many other folks with his vast knowledge of our native plants. Many thought Ed was a trained botanist when in the field. Some of the most mentioned field trips are when Ed lead his group. There was always something special to see. He explored the Mountains of Roan and collected many species for the State of Tennessee. He was a field trip leader for TNPS, Southern Highlands Conservancy, TN Nature Conservancy, Roan Mountain Naturalist Rally, Smoky Mountain Wildflower Pilgrimage, and Grayson Highlands State Park in Virginia, to name a few. Ed Schell gave freely of his time and his beautiful photographs. He won the prestigious Ansel Adams Award in 1990 from the Sierra Club for his work in photography. He coauthored Tennessee with Wilma Dykeman. His pictures are on the walls of the Tennessee Aquarium in Chattanooga, in the introduction of the TNPS wildflower book and on many notecards and items for sale by many environmental groups. Robert Kral grew up on a dairy farm in Iowa and became inspired by his father’s large library of Luther Burbank’s writings. After studying forestry and serving in World War II and Korea, he continued his education at Florida State Univ., where he earned his doctorate. He then began teaching and would eventually settle in 1965 at Vanderbilt Univ. to teach for the next 30 years. He has contributed to the botanical literature to the tune of over one hundred papers and two books. A two-volume tome with detailed information on rare plants of the Southeast amounts to over 1,000 pages. He even contributed illustrations for those volumes. While producing those documents he was diligently fleshing out the intricate details of botany in the southeastern United States. He was also fulfilling his duty teaching at Vanderbilt Univ. and curating a growing collection of plant specimens. Along the way, he became the recognized authority on the genus Xyris and has discovered several new species in that group. He even discovered a new species of Xyris in Tennessee, Xyris tennesseensis. His contributions to ongoing projects are significant. His work on difficult groups, like sedges, for the Flora of North America project, is proof of his extensive knowledge. Other botanists think so highly of Dr. Kral that they have named new species in his honor. The latest of these was just described by Dr. Dwayne Estes. Penstemon kralii is found in areas of limestone outcrop soils on the southern Cumberland Plateau. His influence also extends to the northern end of the plateau where the species that he and Dr. Eugene Wofford of UT described resides. The Cumberland sandwort, Minuartia cumberlandensis, is found in sandstone rock houses near the Tennessee/Kentucky border. In the decade or so since he retired from teaching at Vanderbilt Dr. Kral has continued to curate the treasure trove of specimens he accumulated during his long career. These specimens, which were collected by Dr. Kral and numerous other botanists, are now housed in a facility in Texas. That’s a long commute from south Georgia, where he now resides, and just one example of the dedication that has made this man one of the giants of botany in Tennessee and beyond. Aaron J. (Jack) Sharp was born in 1904 in Plain City, Ohio. After completing a B.S. degree in Botany at Ohio Wesleyan Univ. in 1927, he garnered a Masters from the Univ. of Oklahoma and eventually a Ph.D. from Ohio State Univ. in 1938. Sharp came to the Univ. of Tennessee in 1929, but did not attain full professorship until 1946 and became the head of the Botany Department in 1951. 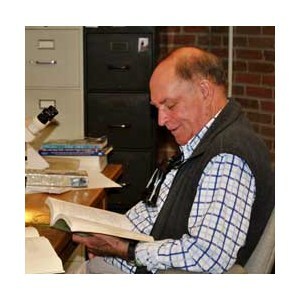 He was associated with the UT Herbarium until 1973. 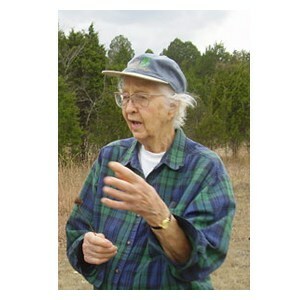 Dr. Sharp was an internationally-recognized expert in the field of bryology and wrote many seminal papers on the subject. Dr. Sharp was a champion of the Great Smoky Mountains National Park, serving as its first botanist, and was instrumental in starting the annual Spring Wildflower Pilgrimage. His love of the mountain wildflowers culminated in his authoring of the Great Smoky Mountain Wildflowers field guide. 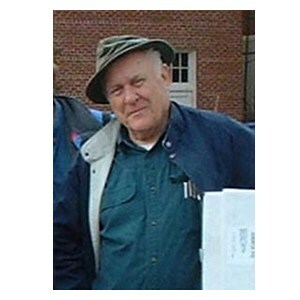 He was bestowed the Distinguished Service Award by the Tennessee Environmental Education Association in 1991 and was elected to the Linnean Society of London in 1992. Dr. Sharp died in 1997. Augustin Gattinger was born in Munich, Germany in 1825. He studied medicine at the Univ. of Munich. 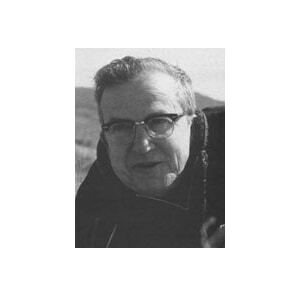 When time allowed him to be away from his medical studies, he pursued an interest in botany with a friend, Ferdinand Arnold, who went on to become a leading expert in mosses and lichens. While at university, Gattinger became involved in radical politics and was forced to leave the country. He and his new wife immigrated to America in 1849, eventually settling in Kingston, Tennessee. Dr. Gattinger practiced medicine there and began exploring the flora of the area. He eventually moved to Ducktown where he worked as the doctor for the copper mines. From there he studied the plants of the Cumberlands and Smoky Mountains and all the ridges and valleys in between for fifteen years. 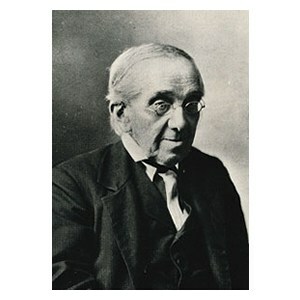 After the Civil War, he moved his family to Nashville and became the State Librarian, a position which allowed him free travel by freight and passenger train, of which he took advantage to visit other areas of the state to botanize. At a meeting of the American Association for the Advancement of Science in 1877, several botanists in attendance convinced him to publish his studies as a flora which he did ten years later. The state commissioned an official Flora of Tennessee, an expansion of his original work, and his landmark scientific contribution was published in 1901. He died two years later in 1903. André Michaux was born in 1749 near Versailles, France. Michaux was trained to take over as superintendent of a wealthy landowner’s estate, but after the death of his newlywed wife, he turned his attention to botany. He made a name for himself in botanical circles in France and became a plant collector for the royal gardens in Paris. In 1785 he traveled to North America accompanied by his 15-year-old son who was also a noted botanist. He initially constructed a garden in New Jersey and explored the New York/New Jersey area collecting plants along the way. Less than a year later he did the same thing, establishing a garden in Charleston, South Carolina from which he explored the southern Appalachians of North Carolina and Tennessee. 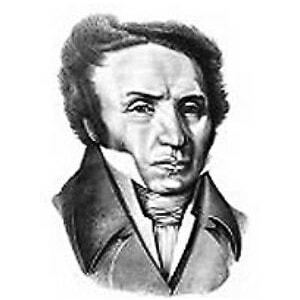 Michaux returned to France in 1796, leaving over 260 species in Tennessee for which he was the scientific author. Three species in Tennessee bear the specific epithet of michauxii in his honor. Over 200 years later, André Michaux is still recognized for his accomplishments.